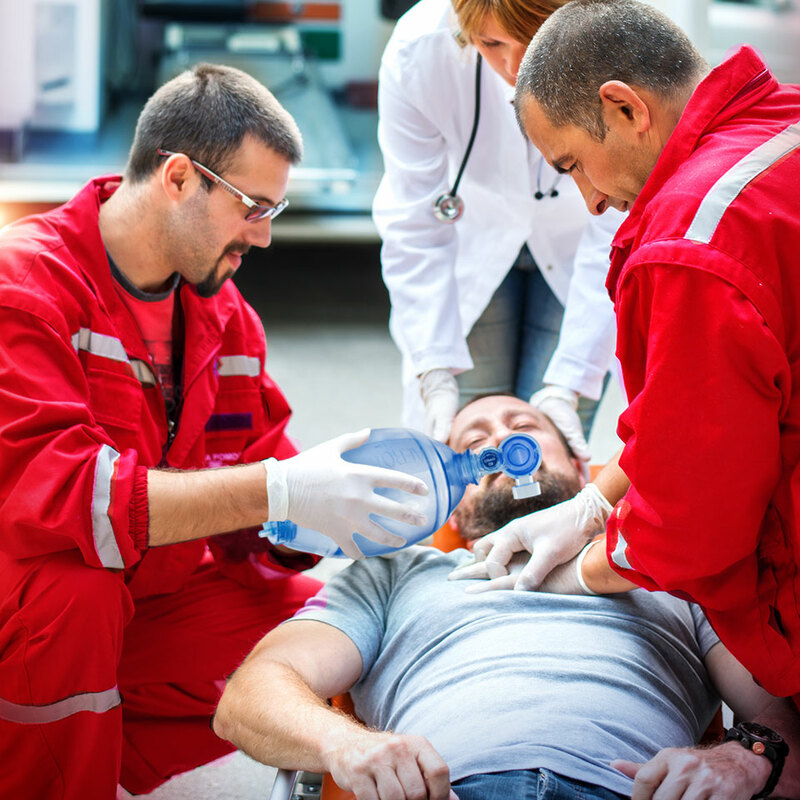 Manual resuscitators and the appropriate accessories belong to the basic equipment of professional first-aiders in mobile use as well as for the in-patient application in hospitals and clinics. 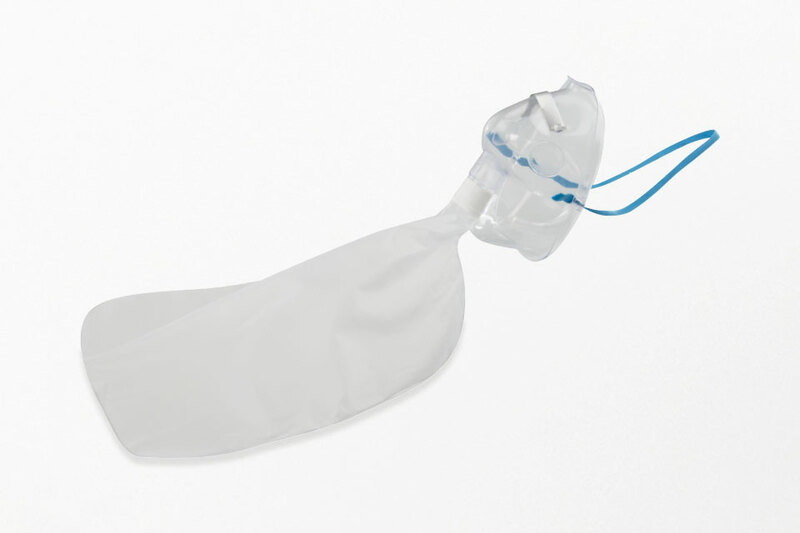 The AERObag® manual resuscitators and masks, specific accessories and other respiratory products such as pocket masks and face shields form an assortment that leaves little to be desired. 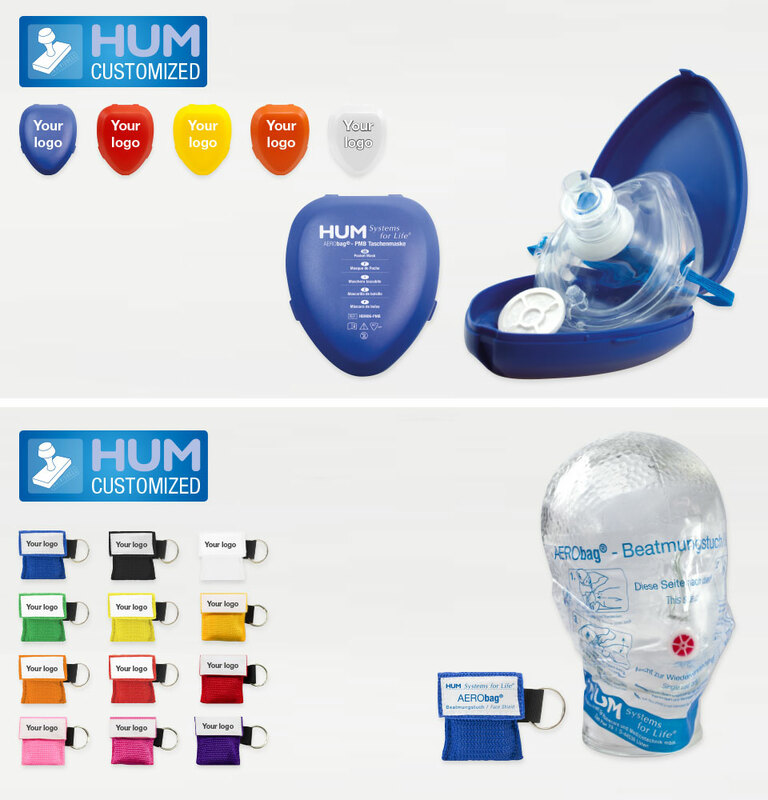 In our numerous manual resuscitator sets the desired accessories (e.g. mask, hose, and reservoir bag) are already included in the scope of delivery. On request, the sets can also be configured according to customer requirements. 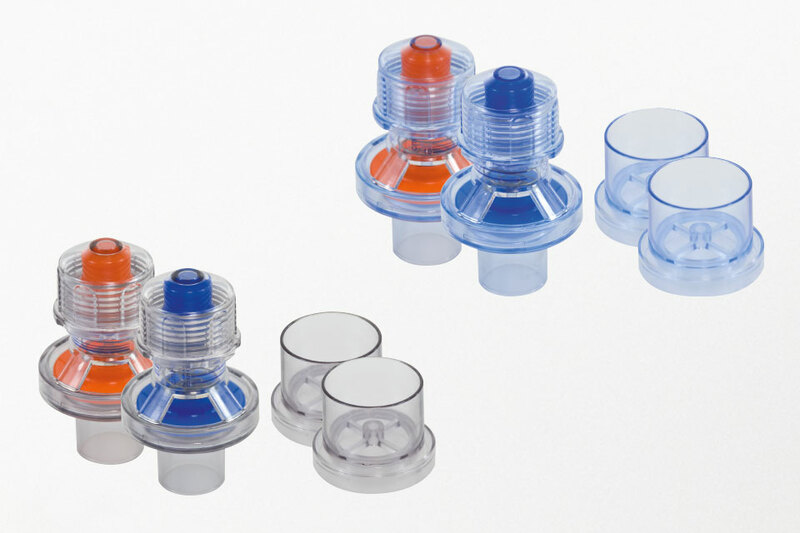 PEEP-Valves 10 mbar (orange) or 20 mbar (blue) of polysulfone (reusable) or polycarbonate (single use) for stepless regulation of positive end-expiratory pressure during resuscitation. Reservoir bags made from PVC or polyethylene for an additional oxygenation during resuscitation. 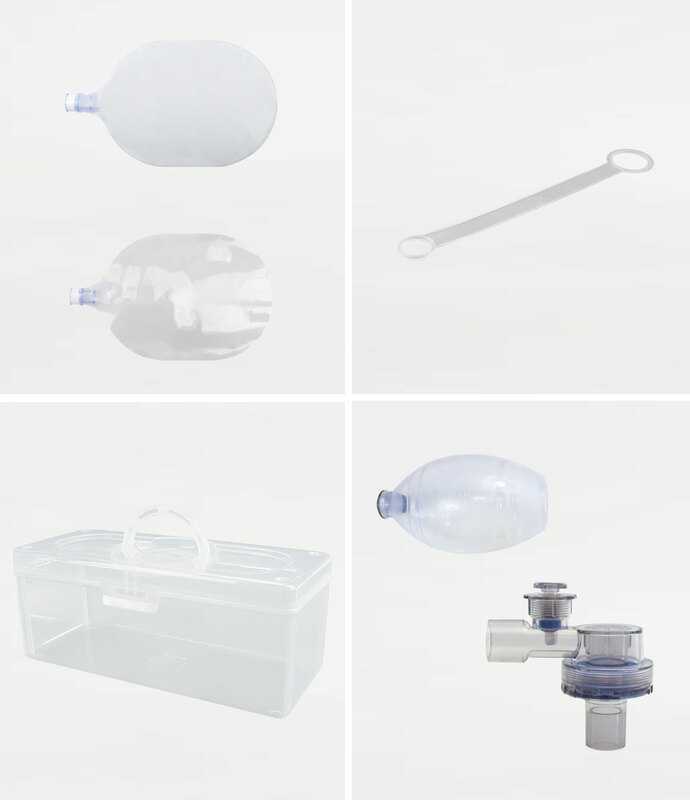 Storage case of transparent polypropylene suitable for all AERObag® - Manual Resuscitators incl. accessories. 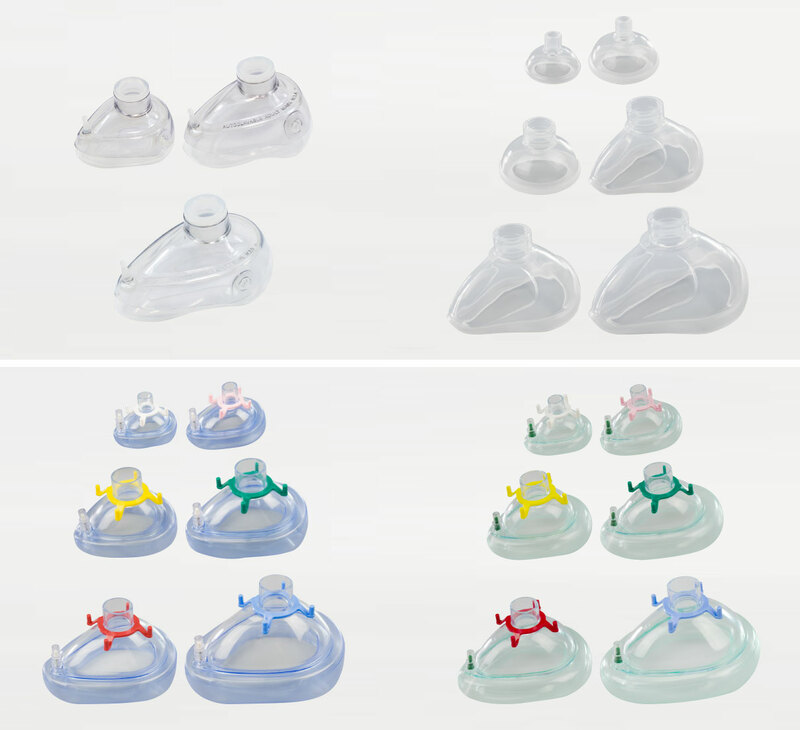 Resuscitation masks of silicone in different sizes and varieties for adults, children and babies. Available as masks with silicone cuff and a clear rigid shell of polysulfone or as full silicone masks. Resuscitation masks of latex-free PVC in different sizes and varieties for adults, children and babies. Masks with inflatable cuff with a standard valve or a MRI safe silicone valve, as well as colour coded mask fixation hooks made from polyethylene. Mask head strap made from silicone (reusable) and rubber (single use) for AERObag® resuscitation masks. 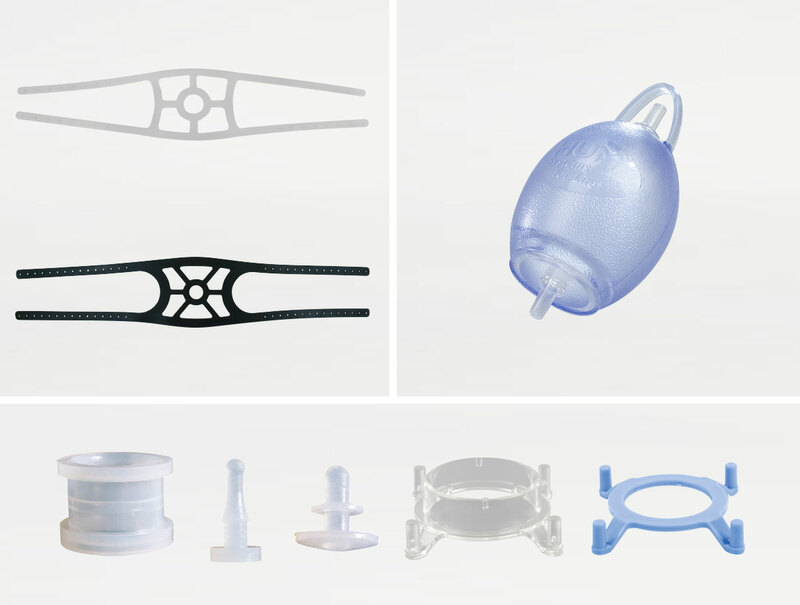 Spare parts for AERObag® resuscitation masks. 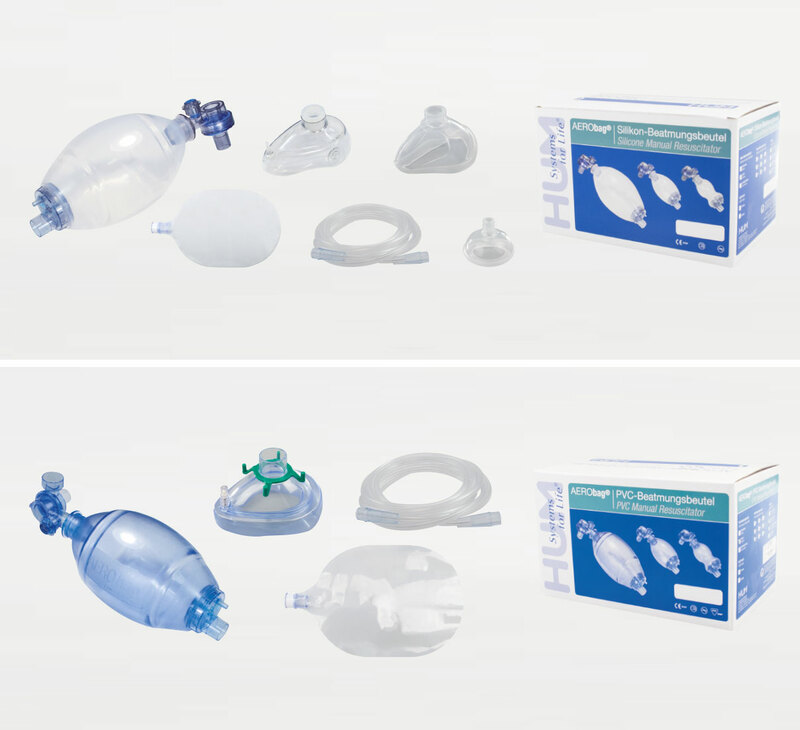 Silicone Manual Resuscitator and resuscitation mask, 2 m PVC O2 safety tube and 2500 ml or 600 ml PVC reservoir bag. For adults, children and babies. 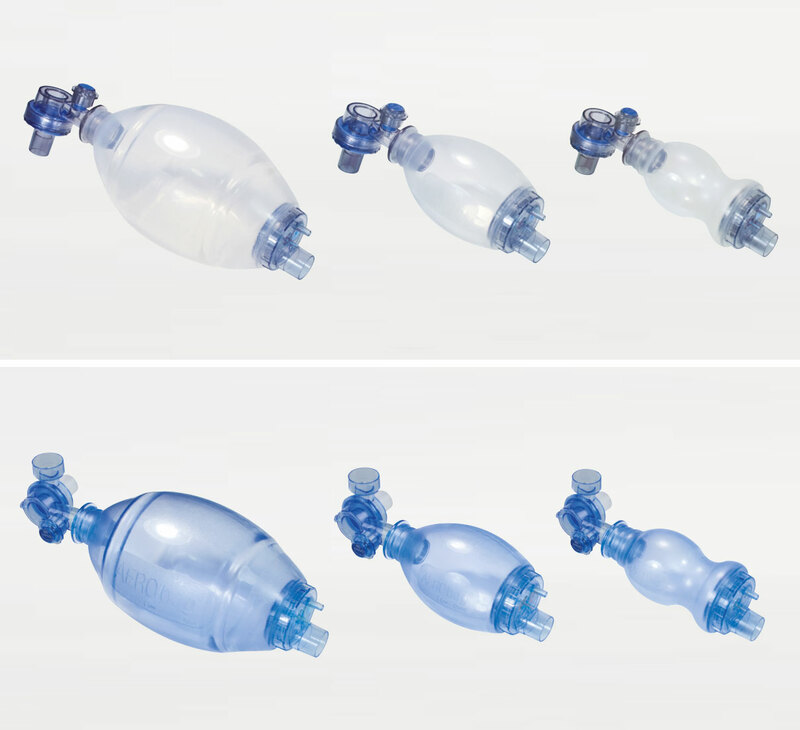 PVC Manual Resuscitator and resucitation mask, 2 m PVC O2 safety tube and 2500 ml or 600 ml PE reservoir bag. For adults, children and babies. PVC hyperventilation mask for complementary treatment of hyperventilation syndrome. Single use PVC resuscitation mask for adults and children, in robust hard case. Anatomically shaped, excellent cuff sealing properties with elastic rubber head strap. Additionally equipped with an O2-Connector for optional O2 delivery. Upon request private label option in different colours available! Single use CPR face shields of polyethylene (PE) for adults consisting of user side printed face cover including integrated one-way valve. Including flexible ear straps for patient head fixation. Delivery in a convenient nylon softcase with key ring. Upon request private label option in different colours available!